We have combined our best wings with our Stream low profile SS backplate and revolutionary new G1 adjustable harness into unbeatable combo package suitable for any type of diving. Inspired by expedition divers' minimalist needs and designed by traveling rebreather divers. This stainless steel backplate weighs only 2 lbs. 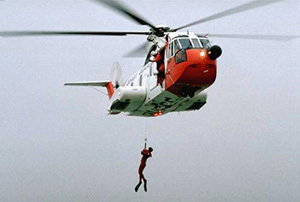 and due to it's unique reversed design it will accommodate rebreather scrubber canisters as well as single tanks without the need for cumbersome and redundant adapters (STAs). 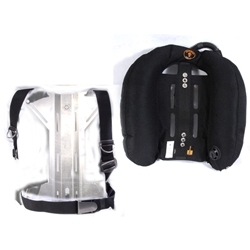 The G1 adjustable diving harness is a streamlined webbing harness with all the standard D-rings. 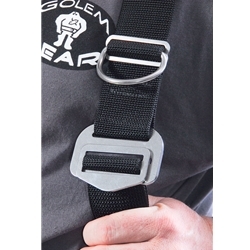 We added heavy duty SS adjustable buckle to shoulder strap. The straps can be loosened to don the rig and cinch the straps down. 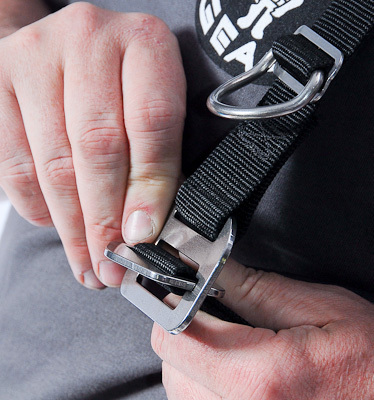 When removing, loosen the shoulder strap, open the buckle and walk out of the harness. No matter which one you choose you cannot go wrong with comfort, reliability and ruggedness of Golem Gear.